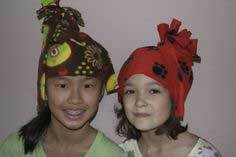 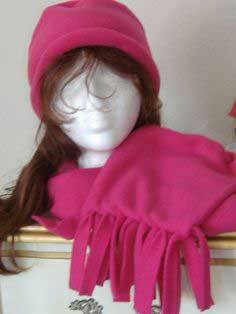 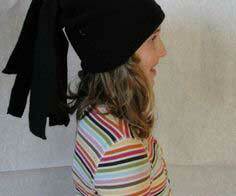 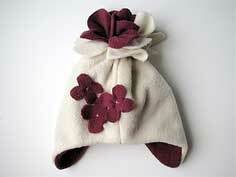 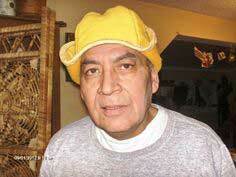 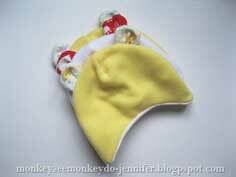 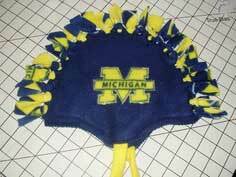 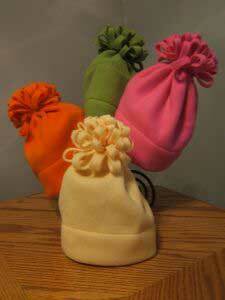 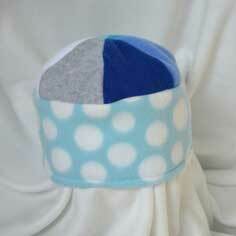 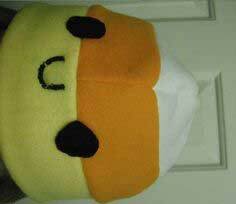 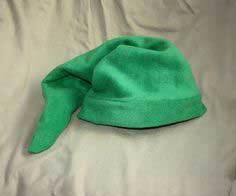 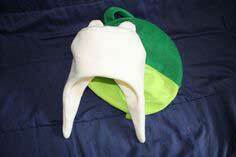 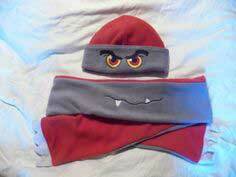 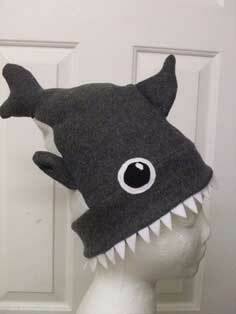 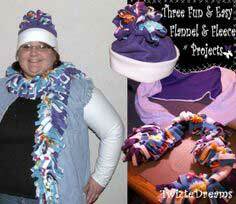 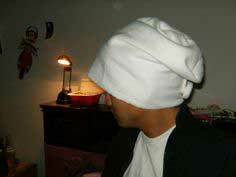 Fleece hats can be made with or without ear flaps or a matching fleece scarf. 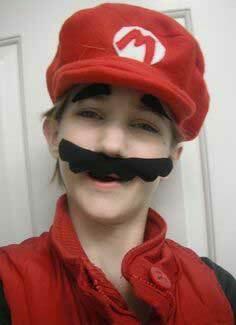 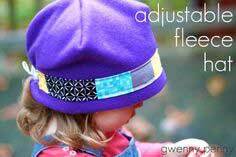 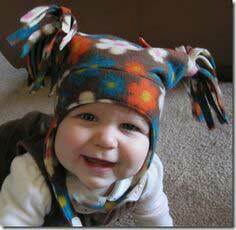 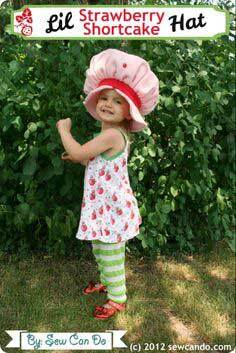 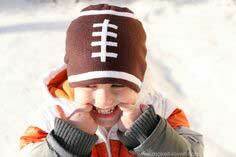 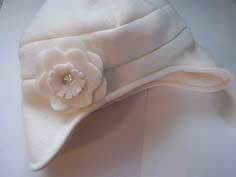 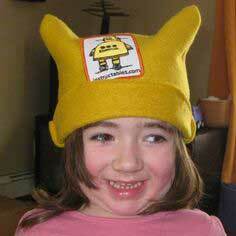 Most hat patterns can be adjusted for adults or children. 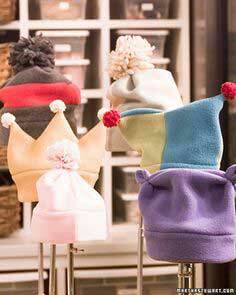 Many hats only need a yard or even half of a yard of fleece. 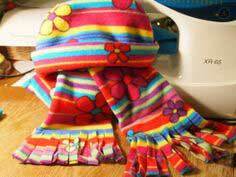 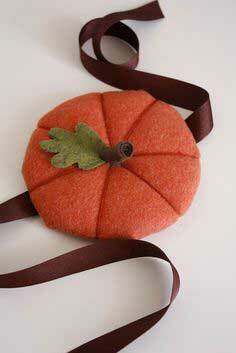 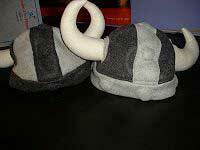 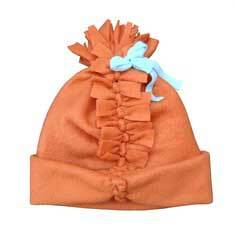 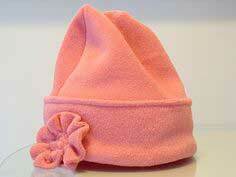 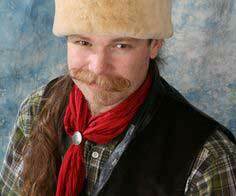 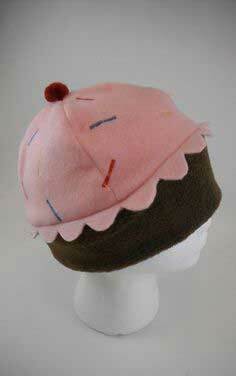 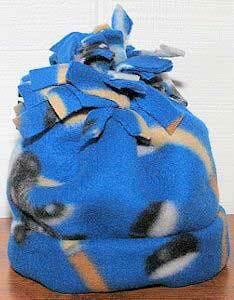 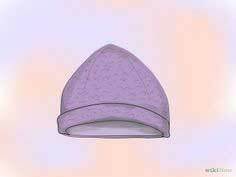 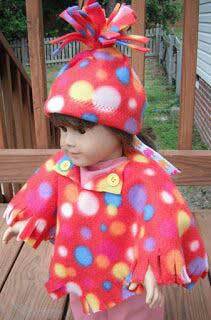 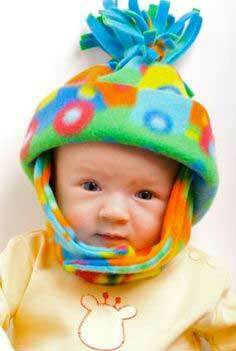 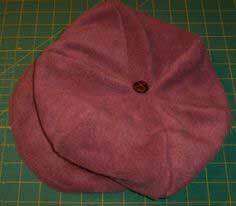 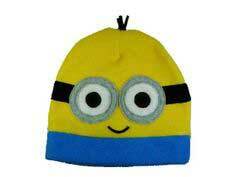 Use softer fleece if the top of the hat should lie down; use thicker, stiffer fleece if the top should stand up. 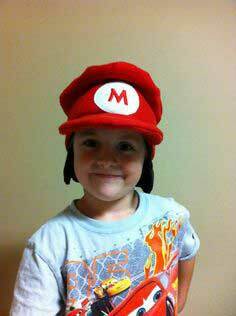 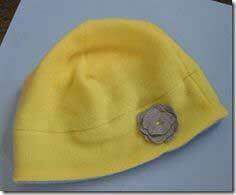 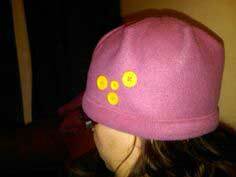 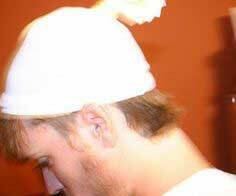 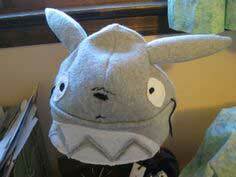 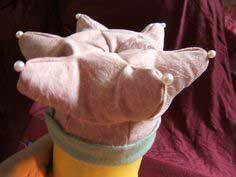 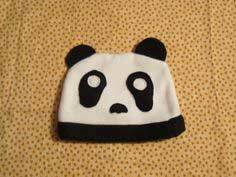 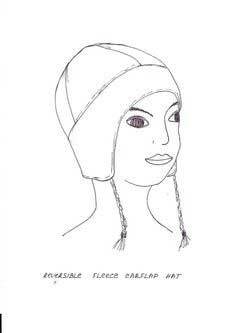 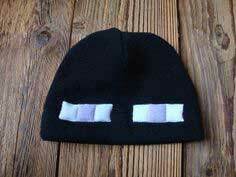 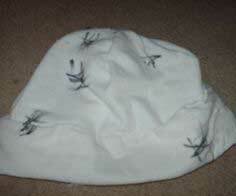 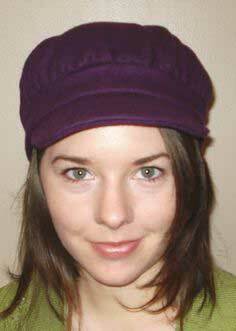 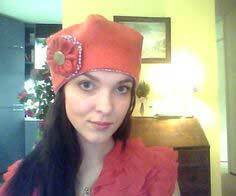 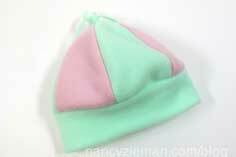 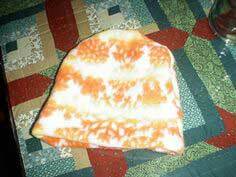 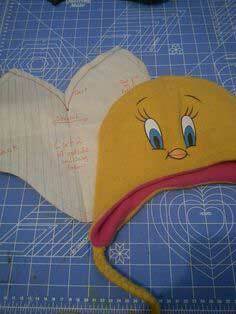 Quick sew and no-sew Fleece Hat Patterns. 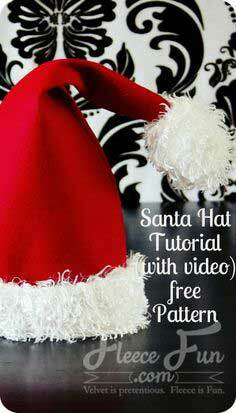 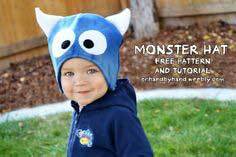 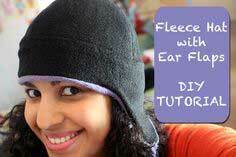 Browse through this collection of over 100 fleece hat patterns and tutorials, many that can be made in an hour! 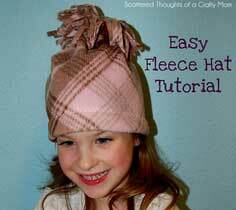 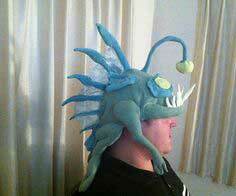 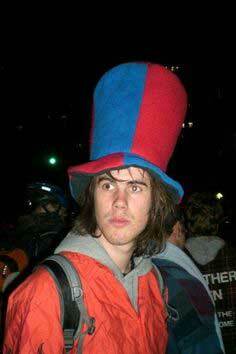 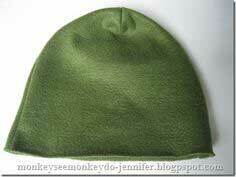 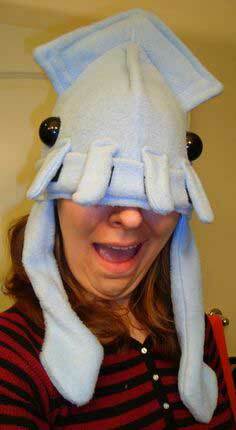 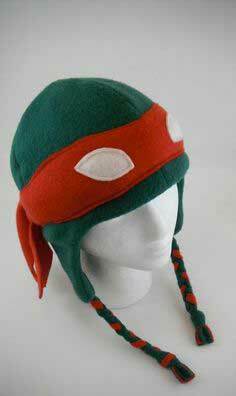 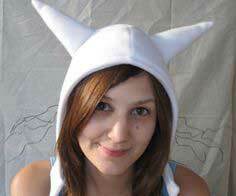 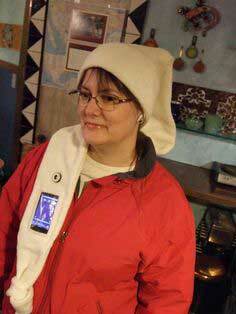 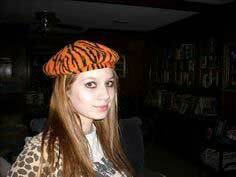 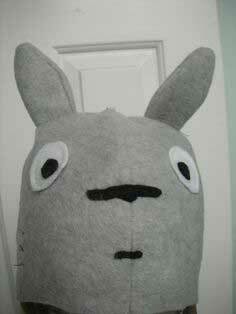 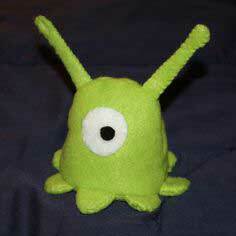 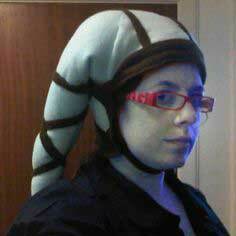 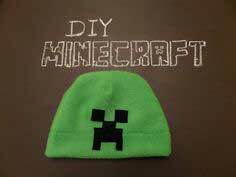 Fleece hat: make your own! 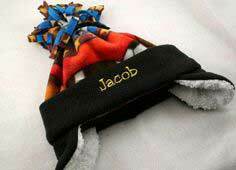 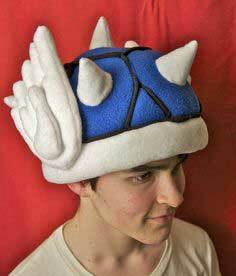 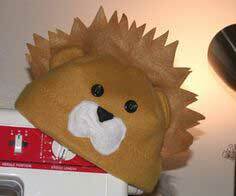 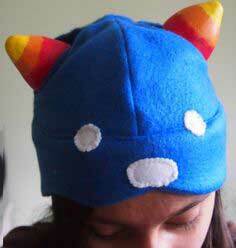 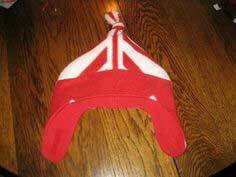 Fleece Mohawk Hat - ! 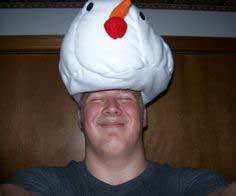 What came first, the mitten or the hat? 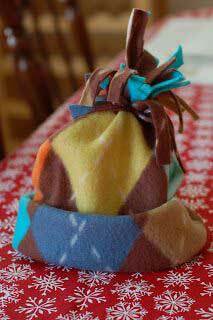 The Hat that Transforms into a Bag! 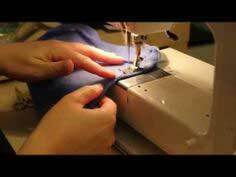 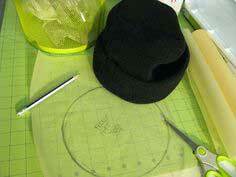 How to sew a hat!